Powerful tools for you. Simplicity for your clients. Content management systems so often get in the way of great design and experiences. They force your site into a certain structure. They make you store content in ways that make no sense in terms of the content - or to the people managing it. They sometimes even dictate the HTML or the front-end tools and techniques you can use. Perch Runway takes a toolkit approach to content management. You remain in control. Create the site that meets your requirements and also an administration experience that will ensure that content editors can maintain and improve on the site after handover. With features that aim to make your life as a designer and developer easier, you can see why people love Perch Runway. Perch Runway templates not only describe the output of HTML and content on your site. They also become the schema of administration forms. Everything is a custom field. You keep full control. Use any framework or none, use the tools that make you productive. We keep out of your way, leaving the front-end up to you. Creating reusable components to use in your project and cross projects can save you time. Features such as template includes make developing your own starting points easy. Top-notch free support is included with every license. Need help getting started, or want some advice on how to build a feature? We’ll be happy to help. No messing about with rewrite rules. Manage your site structure with our easy to use routing.  Why are people choosing Perch Runway? Web designers and agencies choose to use Perch Runway for speed of development and features that are based around the needs of people who develop websites for clients. Here are some of the things they told us. Perch Runway is a breath of fresh air, it feels light, nimble and very powerful. My favourite feature is ‘Collections’. Creating templates for different Collections is super easy and reusing content is a breeze. For more complex websites Perch Runway is a must have. Perch Runway is fast! Performance design is very important to our user’s experience. Our network response tests show Perch Runway is consistently 3.94 times faster than WordPress. The best part [of Runway] is the page routes, it just works so well for any list and display type of page. Collections are fantastic, you create them once and can use then anywhere. I especially love the related tag, it makes outputting different data to the one page so easy.